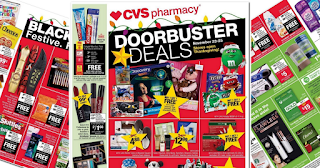 The CVS Black Friday Ad is finally here! There are lots of totally awesome deals that will be free after rewards and coupons so make sure you check around the net for all those deals and scenario matchups so you can make your CVS Black Friday trip a HUGE sucess! 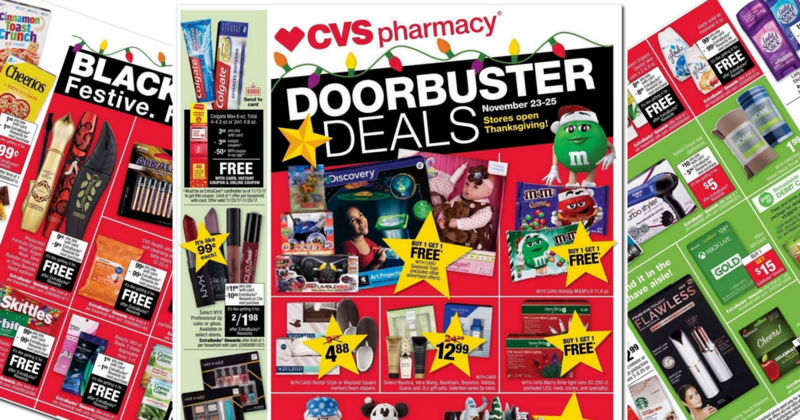 Make sure you have your CVS Card now before these deals start on Black Friday.